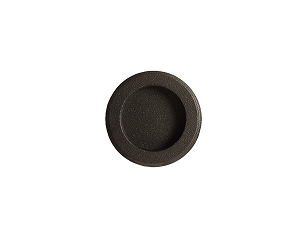 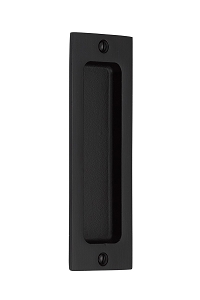 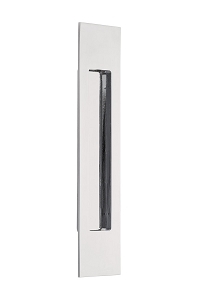 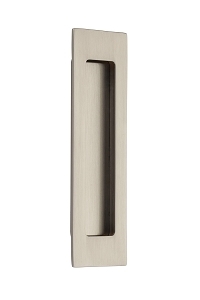 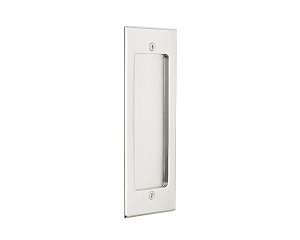 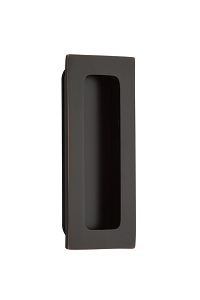 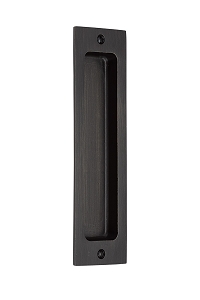 You will find a variety of styles to choose from Emtek's flush pull collection. 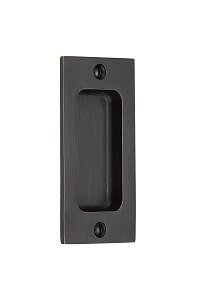 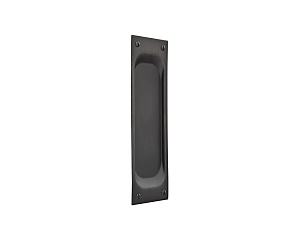 Low profile, thru-mount, rectangular, square and round styles in many sizes for barn doors, sliding doors, pocket doors, and cabinets. 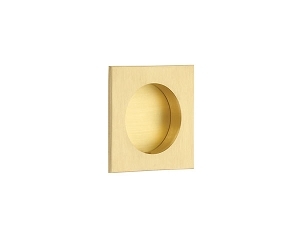 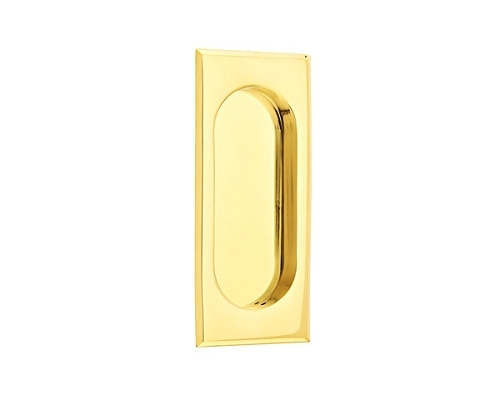 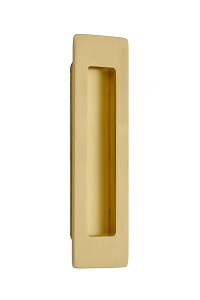 Constructed from brass and cast bronze available in all Emtek finishes to fit well with a variety of design styles.